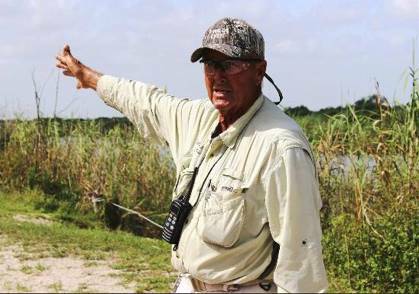 During the narrated tour, Wild Lyle or another well-experienced guide will enchant you with the stories of the land and water. Everglades history is rich, long and captivating – from native peoples living with the land, to the wild creatures unlike anything on the rest of this continent, to the ensuing development and beating back of the waters to make way for the new century. This history has a real impact on the marshes; you can see it in the canals, the sloughs of wide open waters, and the mix of grasses which show the good and bad of human history, and Earths changes, on the land. Our guides have a wealth of knowledge, and experience – they have conducted rescues of crashed aircraft, assisted in ecosystem-saving research, and saved the lives of hapless explorers who found more trouble tha n they could overcome. Come meet our tour guides and experience a place that will give you and your family a story to tell for ages. 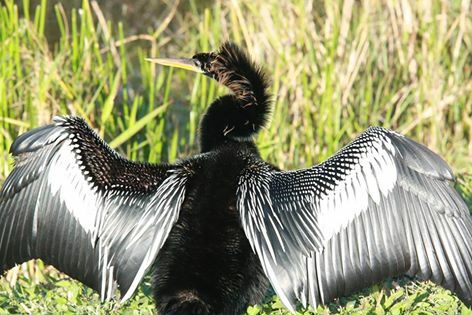 The 90 Minute Private Everglades Tour is the one-of-a-kind Everglades experience for travelers who expect the highest adventure, and Wild Lyle will give that to you, and only you, on this tour. Private Tours cannot be booked online. Please call Lyle directly to book your tour: (561) 901-0661 or email letsairboat@aol.com.